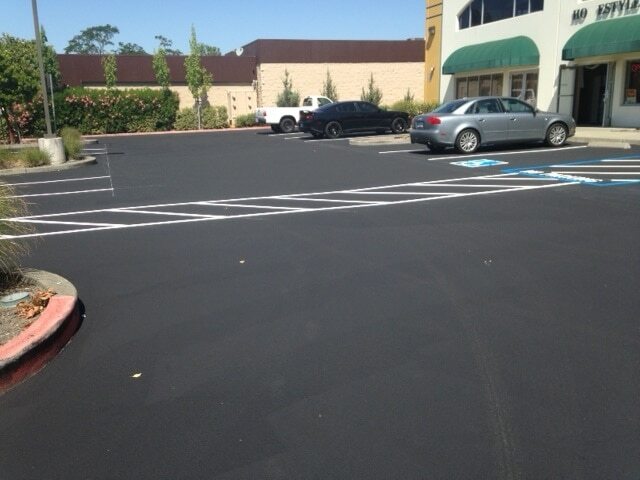 Asphalt Emulsion Seal | Pimentel Paving Inc.
to preserve and protect parking lots, driveways and other surfaces — without having to pay for a new paving project. 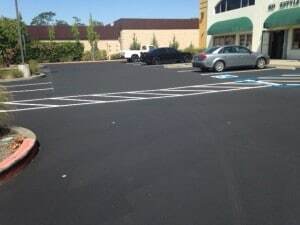 This paving method is a great way to blend flaws and keep car oils, UV rays, water, and other harmful elements from penetrating your paved surface. By creating a layer of protection over the surface, it preserves your asphalt and minimizes holes, pits, ruts and permanent stains. Emulsion seal costs much less than asphalt. When applied every three to five years it will extend the life of your surface and maintain a fresh, new look. This isn’t just another “quick spray solution.” Our asphalt emulsion seal is always applied evenly on your surface with a squeegee to ensure that it is spread evenly and thoroughly across every inch of your surface. 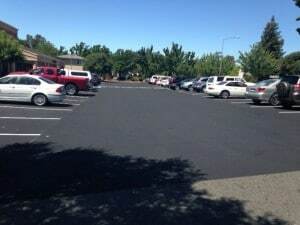 Discover how emulsion seal will extend and enrich the life of your paved surface.